If you have dreamed of living in the country with lots of modern amenities, you’ll love this peaceful & secluded home at the end of a country road! The spacious house is surrounded by 5 wooded acres w/ a seasonal stream running through the property. The back of the house has oversized covered & uncovered decks, a true nature-lover’s paradise w/ lots of wildlife. 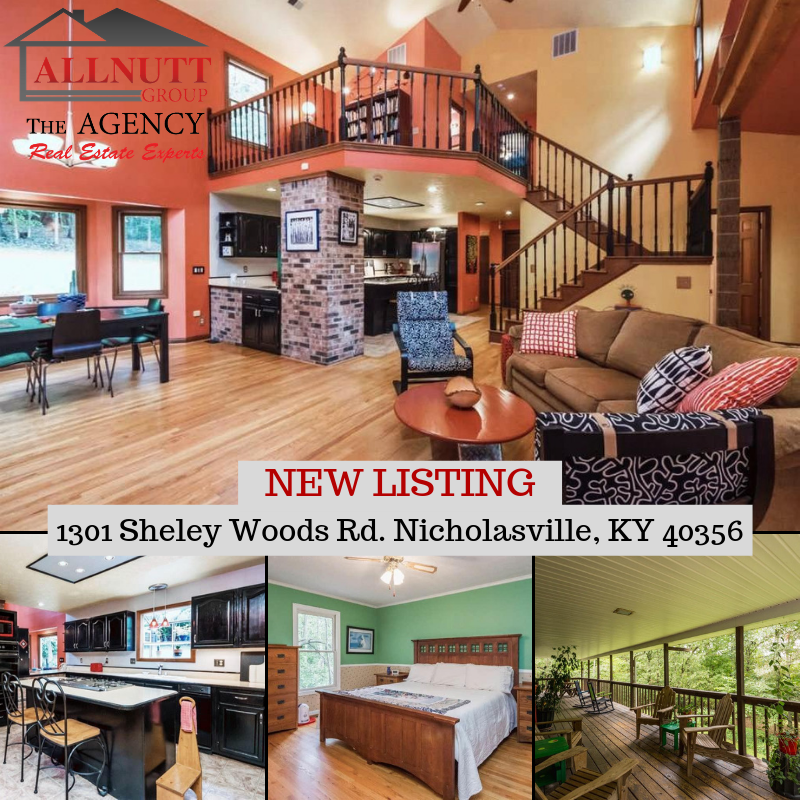 Inside you’ll enjoy an open floor plan w/ a loft & cathedral ceilings, large first-floor master bedroom w/ attached bath & walk-in closet, & two other spacious bedrooms w/ a full bath and loft upstairs. There are two bonus rooms, one currently being used as a home gym. The open kitchen features an island, a stainless steel gas cooktop, convection oven, stainless steel refrigerator, trash compactor, & greenhouse window. This home offers lots of storage space & an extra-deep garage w/ workshop area. The exterior features security lighting, a storage shed, & lots of extra parking space. A home warranty is included.